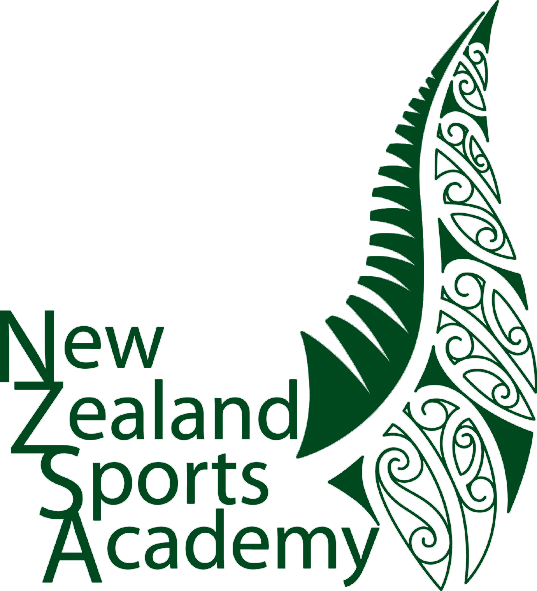 "Jabu is a previous student of the NZ Sports Academy. Jabu has taken his experiences and inspirations from our coaches and made them his own. Well Done Jabu!!! Since last year August I started working at a primary school here in my area, assisting with sport mainly rugby, coaching kids between the ages of 9 – 13 years old. Most of the kids here had never played rugby or even knew what a rugby ball looked like. But a few months into this these kids have achieved great things, last year just a month after we started with the rugby the came 2nd in a provincial competition. This has been an awesome achievement as her selection has motivated the others to work harder and even younger kids to join our school team."